Watt, David. "Review of Mama Lola: A Vodou Priestess in Brooklyn by Karen McCarthy Brown." 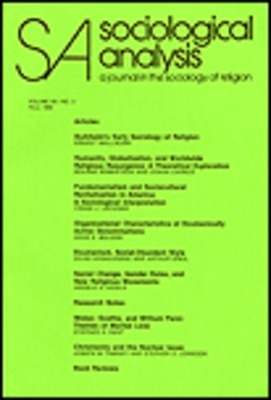 Sociological Analysis, 53:338-339, (1992).